Built in 1938, the Howard Street Bridge is nearly 1,000 feet long with two steel arches spanning the Jones Falls Valley. This award winning bridge (voted one of the most beautiful by the American Institute of Steel Construction in 1939) was designed by the J.E. Greiner Company, the firm established by one of the nation's foremost bridge builders John Edwin Greiner. 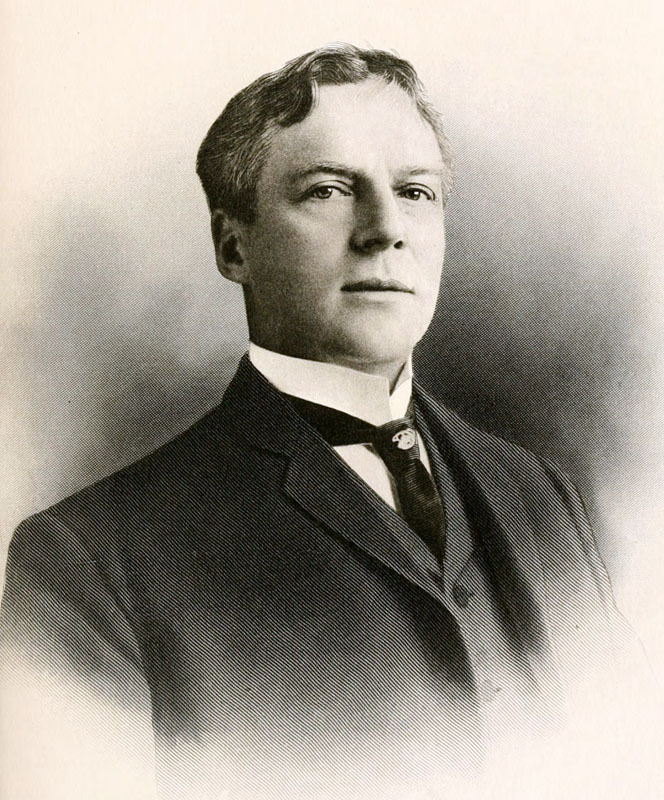 Born in Delaware, Greiner got his start designing and building bridges for the Baltimore & Ohio Railroad until 1908 when he set himself up as a consulting engineer. The story of the bridge and the extension of Howard Street to North Avenue begins years earlier when local business leaders first began to imagine Howard Street as a major route across the Jones Falls. The proposal to extend Howard Street north started to build support in 1923 with the organization of the Howard Street Association but without any funding the idea languished for over a decade. Finally in the late 1930s, thanks to a $32,000,000 investment in Baltimore's New Deal work relief programs, construction began. The first steel girders for the bridge swung into place around midnight on December 16, 1937 to "avoid tangling traffic on the Baltimore and Ohio, Pennsylvania, and Maryland and Pennsylvania railroads" whose tracks ran along the valley below. Baltimore Mayor Howard W. Jackson presided over a ground-breaking ceremony on July 15, 1937 throwing the first shovel of dirt with a spade after the "motor shovel" they had waiting unexpectedly broke down. At a cost of $1,350,000, construction on the road extension by the Philadelphia-based Kaufman Construction Company moved quickly and by January 12, 1939, Mayor Jackson was back on Howard Street, joined by representatives from the Public Works Administration and local civic and neighborhood associations. Stretched across Howard Street near the Richmond Market (now part of Maryland General Hospital) was a ribbon, which Jackson cut then planned to "enter his automobile and drive along the extensive and over the bridge spanning Jones Falls... followed by a cavalcade of cars containing Federal and city officials and members of the Howard Street and Mount Royal Protective Associations." The bridge caught the interest of another Baltimore Mayor one fall morning in 1974 when Mayor William Donald Schaefer drove down Howard Street and was "struck by how rusty and run-down it looked," immediately asking his Committee on Arts and Culture if they could "do something about freshening it up." 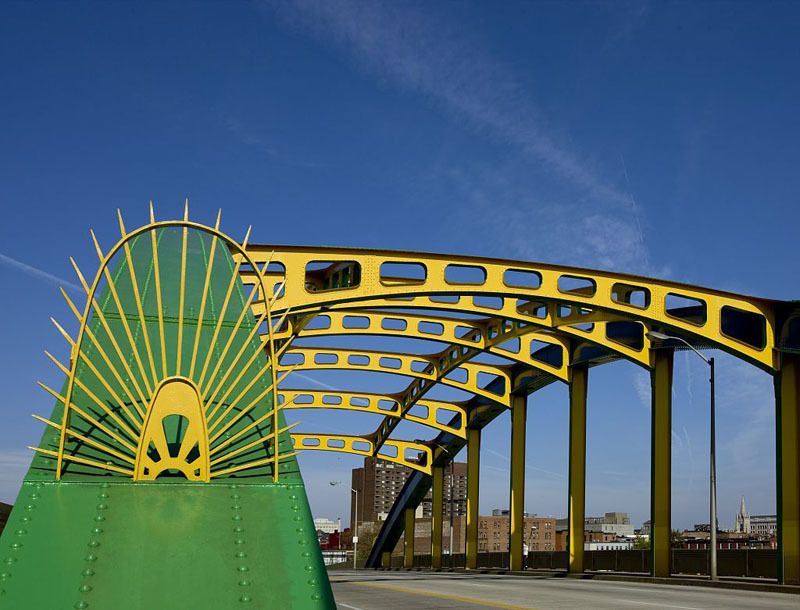 The committee came up with a proposal to give the bridge a new name "Gateway to Baltimore" and a bold new color scheme worked out with assistance from Don Duncan, an artist employed by the Baltimore City Department of Planning. Fights with neighborhood residents over the color selection broke out eventually resolving with a new red paint job in the early 1980s. Work began anew on creating a more colorful Howard Street Bridge (along with over a dozen other bridges over the Jones Falls) in the late 1980s when local artist and MICA graduate Stan Edmister conceived of the "Painted Bridges" project to create a "gateway of color" from the suburbs to downtown with support from the National Endowment for the Arts and the Baltimore Municipal Art Society. For the 15 years, city bridge painters followed Edmister's scheme painting the bridges with industrial oranges, yellows and rusty browns. 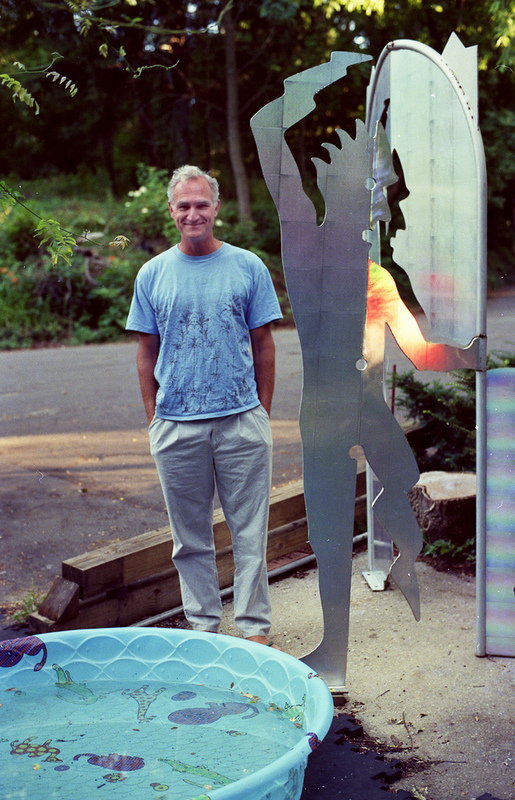 Edmister explained the colors, noting, "I think the colors I choose blend with an urban environment. 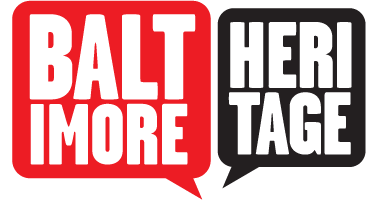 They make some comment about Baltimore being a postindustrial town." Mayor Martin O'Malley objected to the color selection in 2004, preferring a Kelly green but lost out to Edmister's proposal in an online poll. 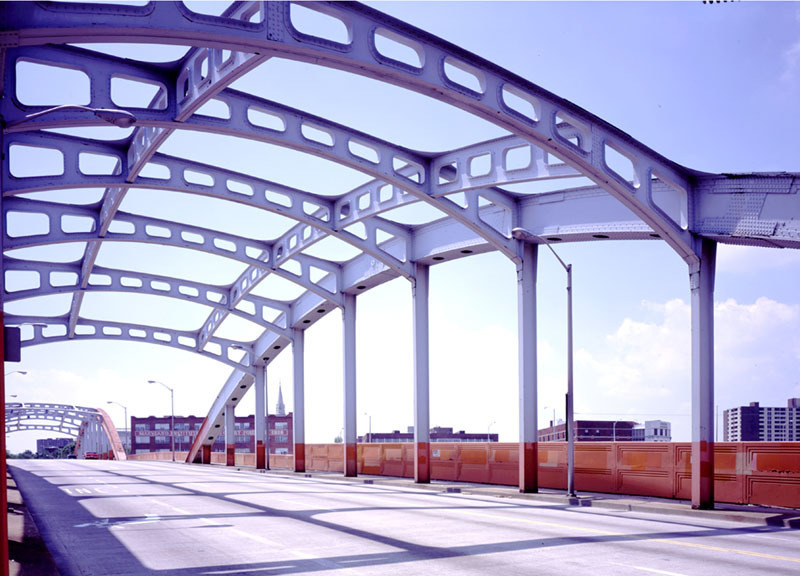 Eli Pousson, “Howard Street Bridge,” Explore Baltimore Heritage, accessed April 19, 2019, https://explore.baltimoreheritage.org/items/show/14. Published on Feb 24, 2012. Last updated on Nov 27, 2018.